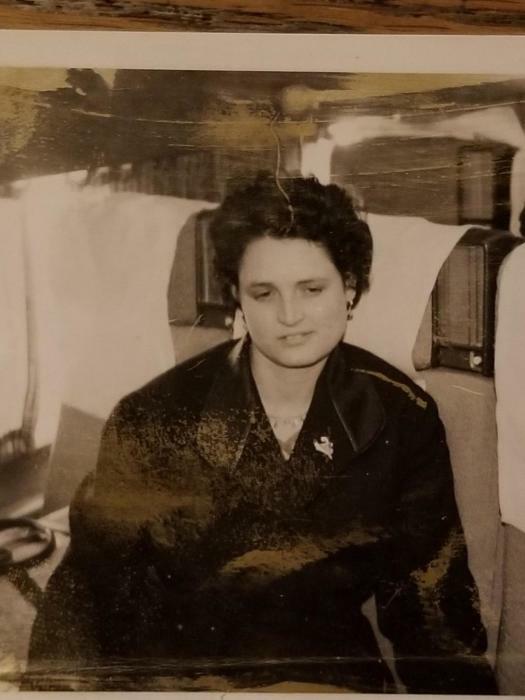 Obituary for Aida (Maruca) Cimino | Magner Funeral Home, Inc.
Aida Maruca Cimino, age 86 of Norwalk, died peacefully at the Norwalk Hospital on Tuesday, October 16. She was the wife for over 60 years of the late Peter Cimino. 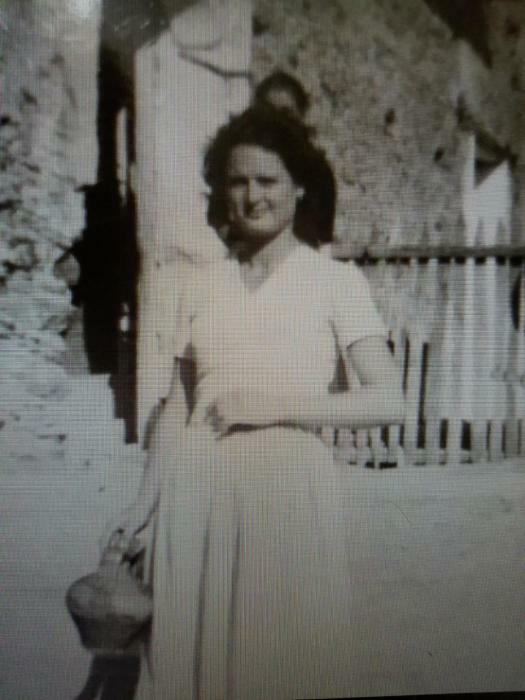 Aida was born on April 9, 1932 in Platania, Italy, the daughter of the late Angelo and Marianna (Fragale) Maruca. She and her husband Peter moved to the US in 1956. Aida worked for Corday, Inc. in Norwalk and enjoyed sewing, gardening and spending time with her loving family. Survivors include a sister, Angelina R. Esposito of Norwalk, a brother Victorio Maruca of Australia and many nieces and nephews. She was also predeceased by her siblings Umberto, Giovanni, Benito and Teresa. A Mass of Christian Burial will be celebrated on Saturday, Oct. 20, 10 AM at St. Mary Church, 669 West Ave., Norwalk, with entombment to follow at St. Michael Cemetery in Stratford. Aida’s family will receive friends at the Magner Funeral Home, 12 Mott Ave., Norwalk on Saturday from 8:30-9:30 AM.